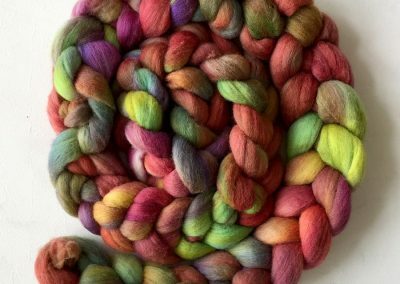 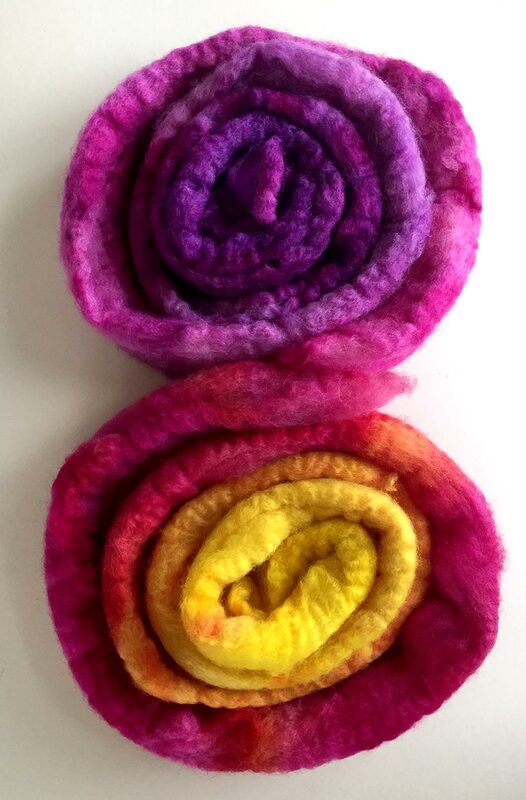 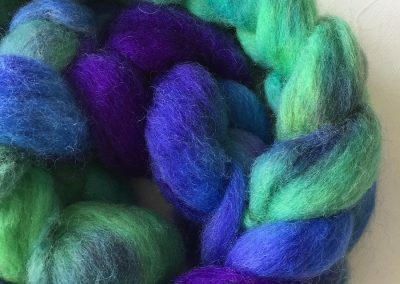 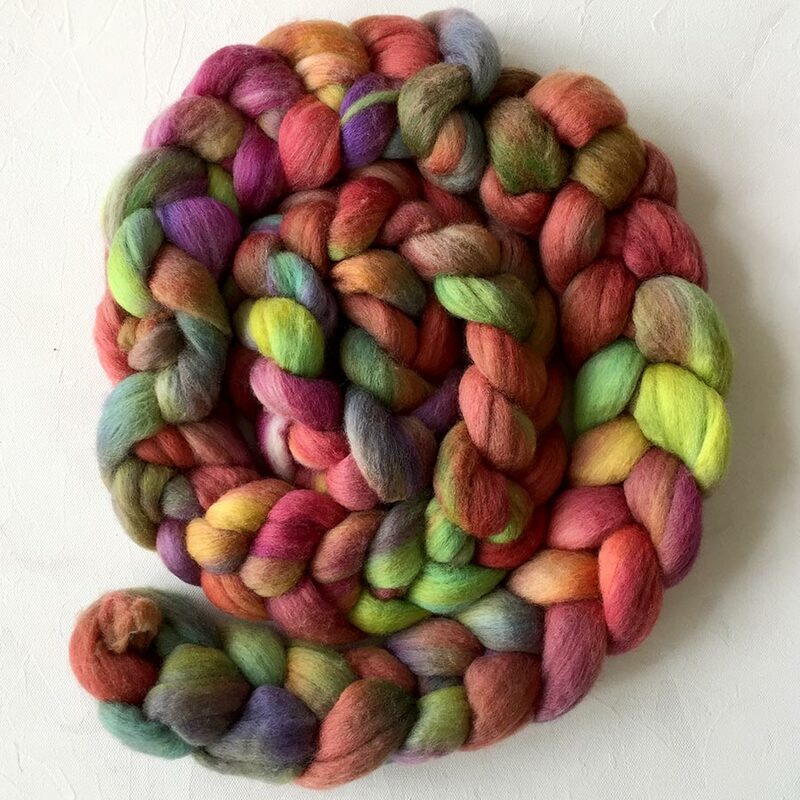 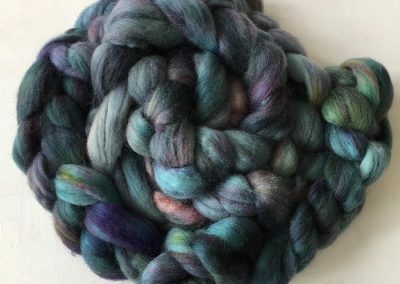 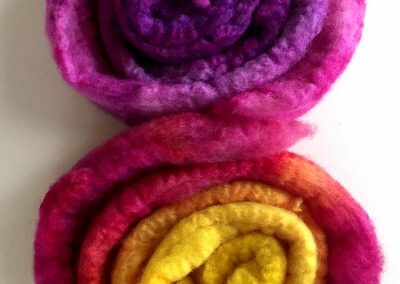 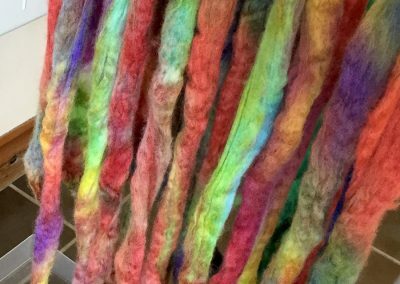 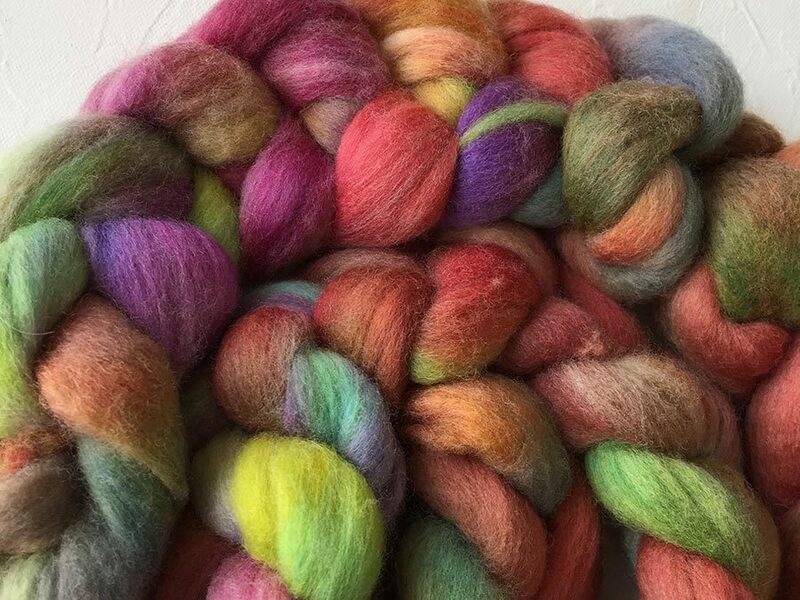 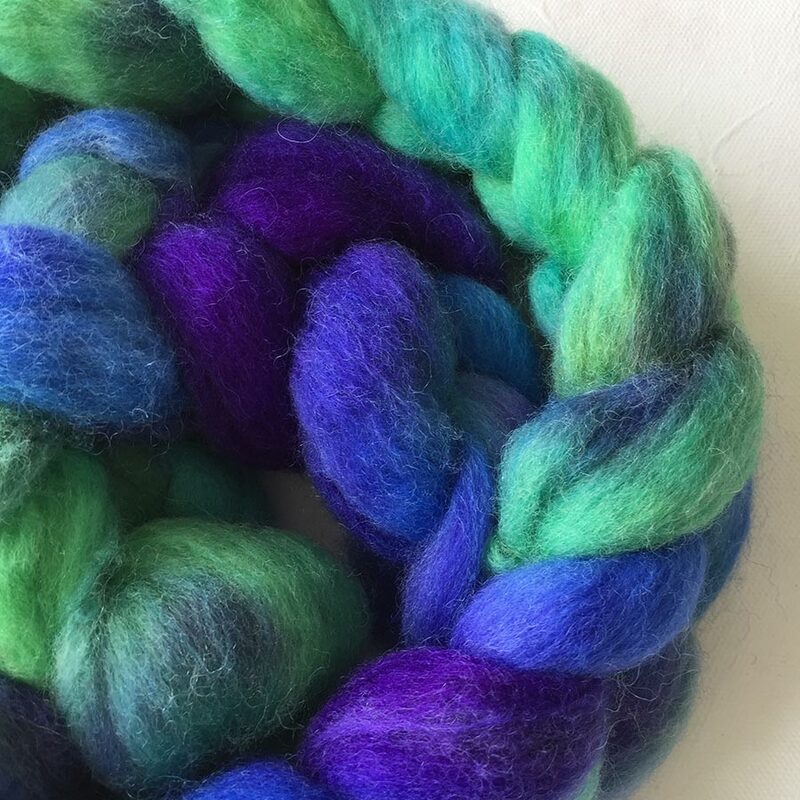 Following a Guild dyeing workshop in 2016, I have really been bitten by the dyeing bug and have gradually been increasing my stock of dyes. 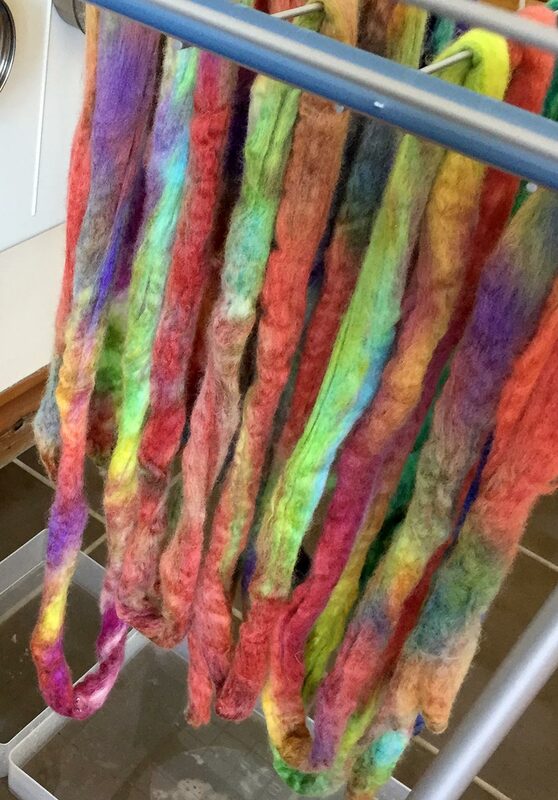 These are just a few of my experiments with dyeing combed tops. 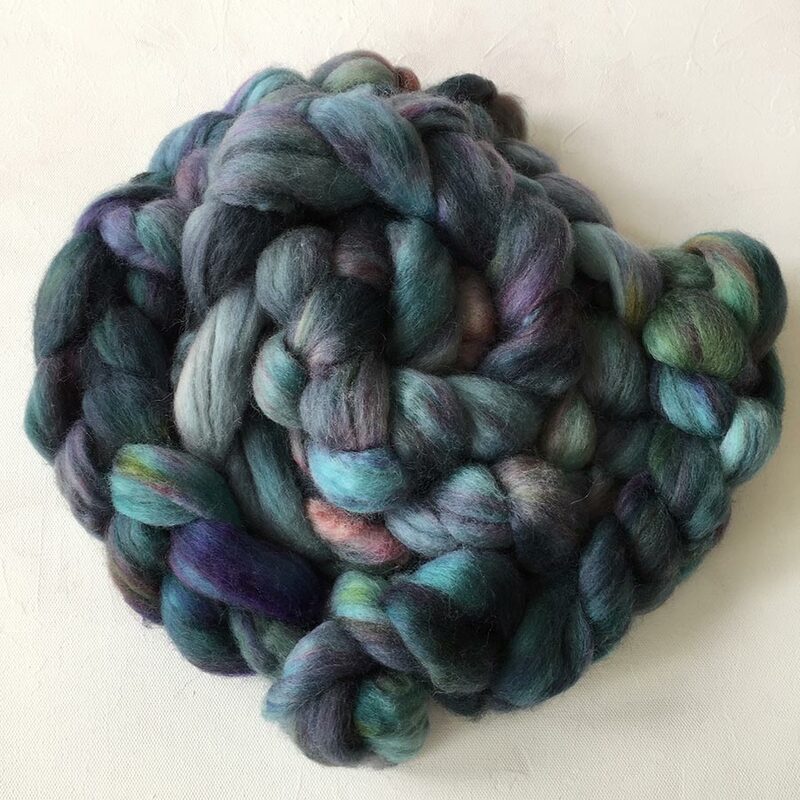 Most are Blue-Faced Leicester or merino.